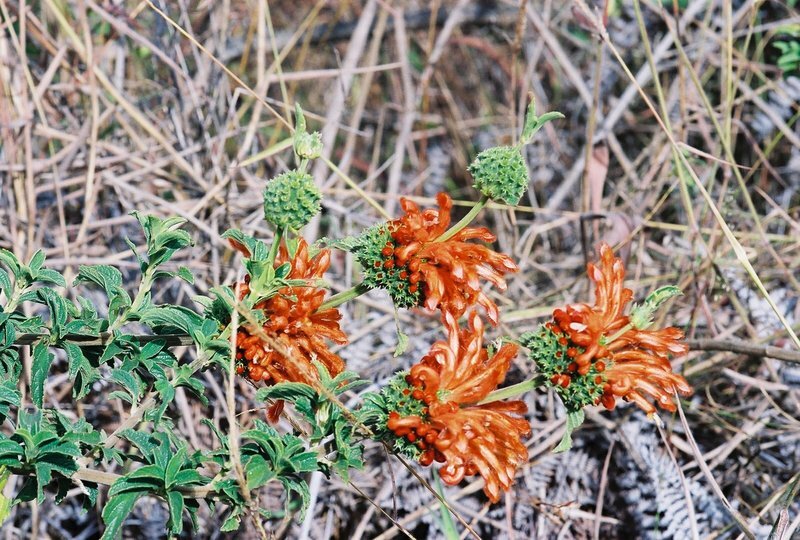 East African Plants - A Photo Guide - Leonotis myricifolia Iwarsson & Y.B. Harv. Leonotis myricifolia Iwarsson & Y.B. Harv.